UFV’s First Intern Meet-up for past, present, and future QES Interns. ©Her Majesty The Queen in Right of Canada represented by the Office of the Secretary to the Governor General, 2016. UFV’s Lisa Harrington and Jeremy Wagner posing with 9 other QES Scholars and the Right Honourable David Johnston, Her Excellency Sharon Johnston, former Prime Minister Mr.Jean Chretien, and Mrs Aline Chretien. Past scholars Jeremy Wagner and Lisa Harrington attending dinner at Rideau Hall in Ottawa with The Right Honourable David Johnston, Former Prime Minister Jean Chretien and other scholars to celebrate the success of the Queen Elizabeth Scholarship Program. Taking in the view from atop Ngong Hills. The East Africa Institute and K-youth Media disscussing the importance of child friendly spaces in Nairobi. Participating at the Urban Thinker Forum, hosted by UN-habitat at the UN HQ in Nairobi. Presenting on the “crisis of integrity and corruption” at the 8th Annual National Secondary Schools Student Leaders Conference. EAI Child Friendly Spaces, Action Planning Session. Diana engages with the audience while performing in ‘Dreams of Fame’ at the Young Cities Dialogue. Some of the interns at AKU EAI enjoy a weekend away to check out Menengai Crater! 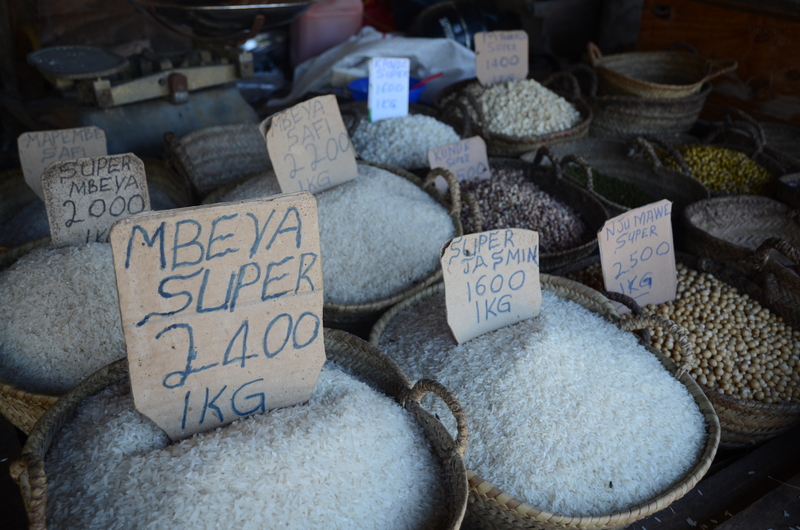 Where most local Tanzanians do their bulk grain purchasing! Supermarkets don’t typically offer the large amounts that large families need. Celebrating the success of our UFV Spring 2016 Conference: Cities and Food. 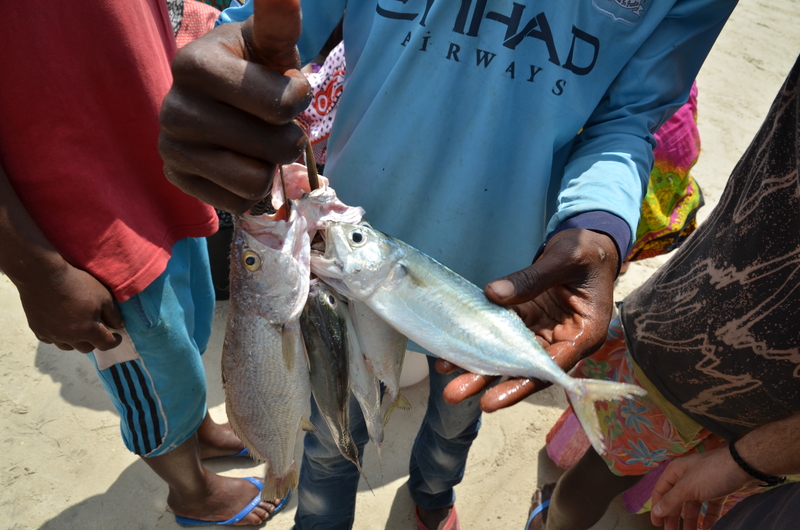 Buying fish on the beach, directly from the fishermen that caught them. 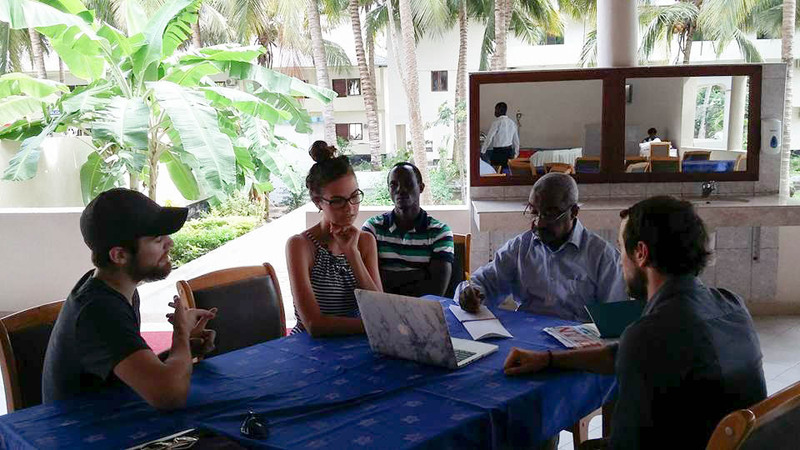 Summer of 2015 interns presenting preliminary research to Professor Kombe of Ardhi University, in Bagamoyo, Tanzania. 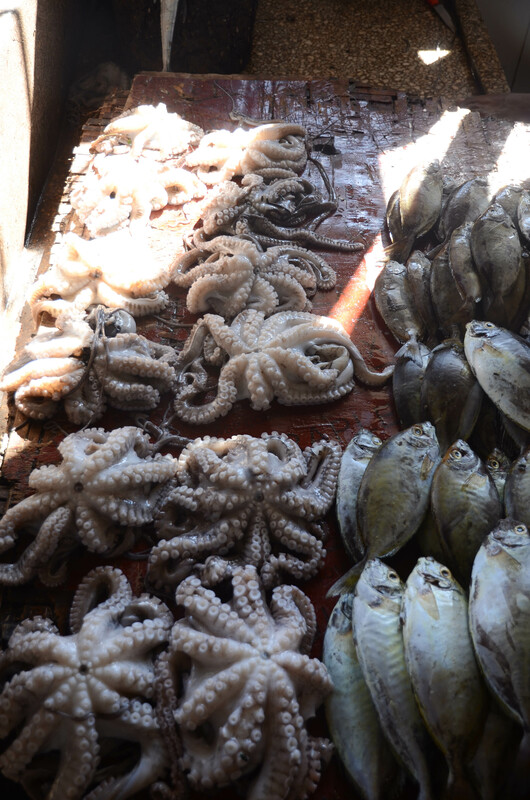 The view from our shared internship home in Dar es Salaam. Passionist Fathers Guest House. May 2016 Interns: Tyler, Sheena, Liam, Amanda, and Heather on Prison Island. Stairs leading out from a slave cave on Slave Island in Zanzibar. Returning interns doing an information hand-off to our August 2016 QES Scholars!